#72 Is a Co-op Gallery Right for You? 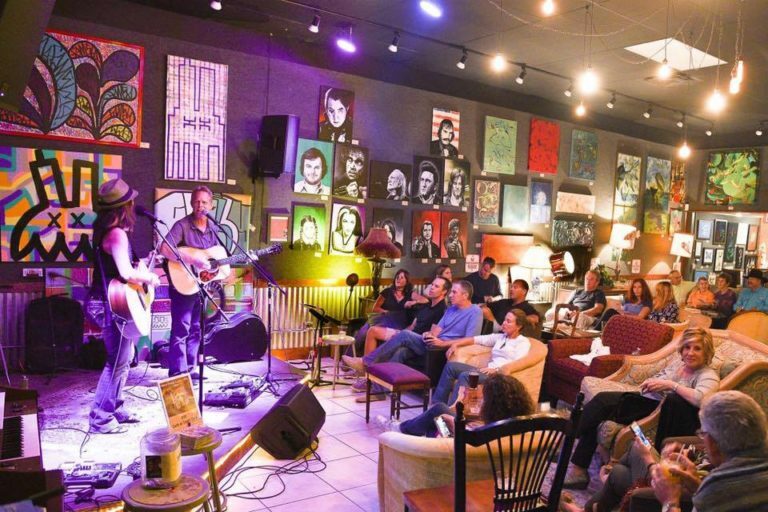 Co-op galleries can be a great option for artists who don’t want to do outdoor art shows, but they want to get their art seen and sold. The artist displays their artwork at the gallery for a couple months, often they are committed to work at the gallery, and they split the sales with the owner of the gallery. In Episode #71, I spoke with artist AJ Brockman who created a new type of gallery, called The Brewhouse Gallery. It’s a little like a co-op, with some key differences. In this episode I talk about his gallery and traditional co-op galleries so that you can decide if those galleries are right for you. 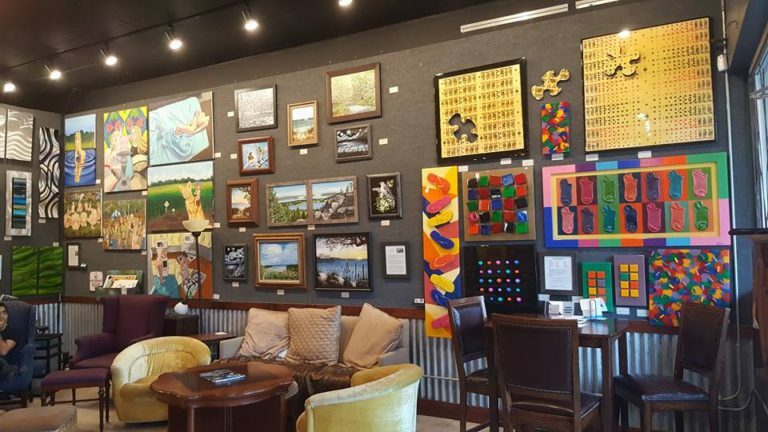 The Brewhouse Gallery in Lake Park, Florida is like a co-op gallery because many artists display their art there, and they rotate in new artwork every three months. You can find out more about The Brewhouse Gallery on their Facebook page here. You can listen to how AJ Brockman started The Brewhouse Gallery in my Episode #71.